The Tonga Water Board marked a new era in their service with their newly launched smart meters. 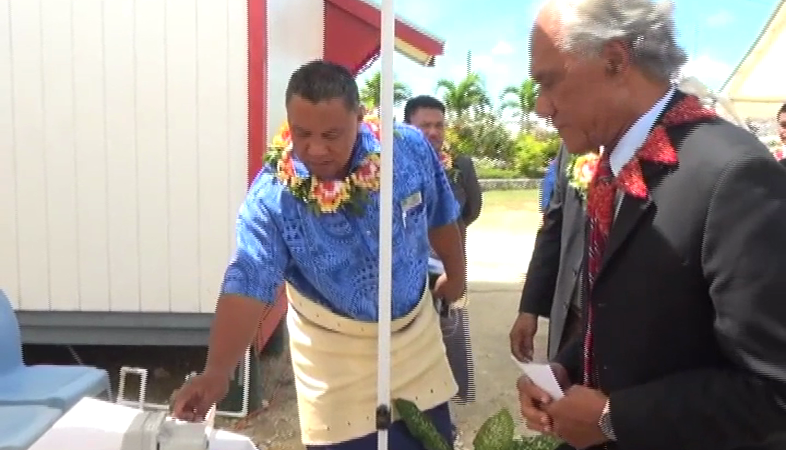 The Prime Minister this morning launched the Tonga Water Board’s Smart Water Metering System. In his address the Prime Minister emphasized the importance of this new technology to the development of the country, saying this project shows how Tonga is keeping up with today’s technology. 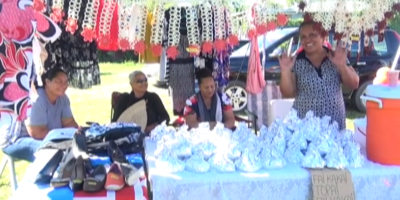 The Chair of the Common Utilities Board – Carl Sanft said this marked a new epoch in the Pacific as Tonga was a pioneer in this area. Sanft says the smart meter can record data on water usage and this information can be received in the office in real time. Under this project up to 8,000 current meters – mechanical volumetric meters in the Nuku’alofa area have been replaced with smart meters. Smart meters have been in use by Tonga Power Ltd since 2016, and enabled Tonga Water Board to implement this as well. 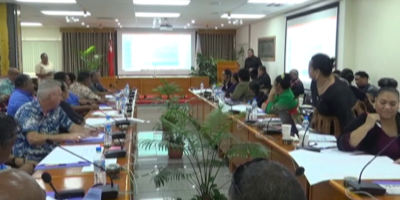 The Water Board and Tonga Power worked closely on this project, and the CEO of Tonga Power – Seti Chen says this project will be a success with the Water Board as it was with Tonga Power. Chen highlighted the decrease in the water losses of the Water Board which in 2015 was at 55% but has this year dropped to 45%. He says this smart meter can alert the water board to areas that need to be fixed as it can detect the areas experiencing unusually high levels of activity. The CEO added with the completion of this project by next year, he expects that it will bear good results as the decrease in water losses indicates. The Tonga Water Board has over 7,500 residential meters and over a 1000 business customers.